When I was at primary school one of my all time favourite puddings was sponge with pink custard! I absolutely loved the stuff and would easily finished off a second portion of the yummy pink coloured custard. However since leaving primary school I have never seen the stuff again! Did anyone else have pink custard at school? And has any one had it since? 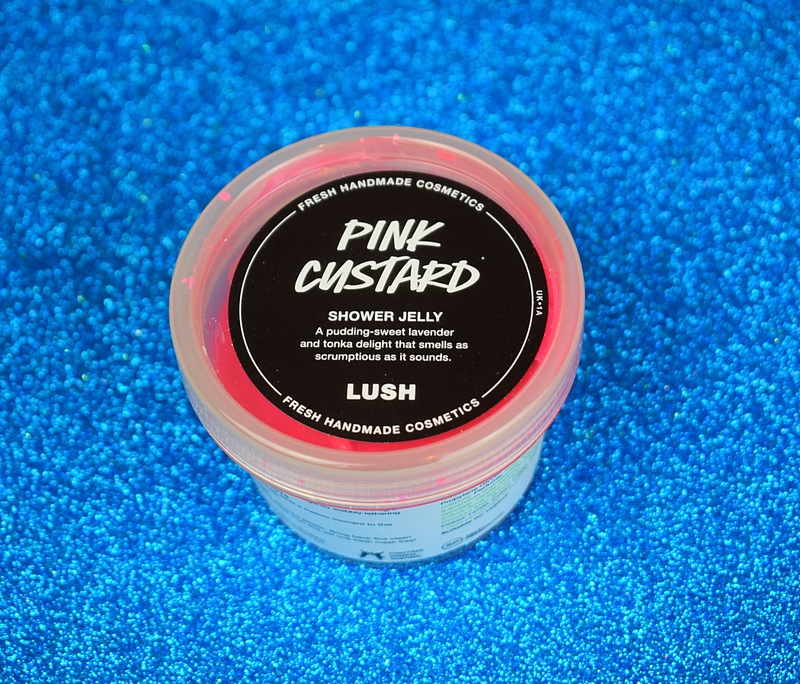 When I saw Lush we’re releasing their own pink custard in the form of a shower jelly as part of their Mother’s Day range I was super excited. 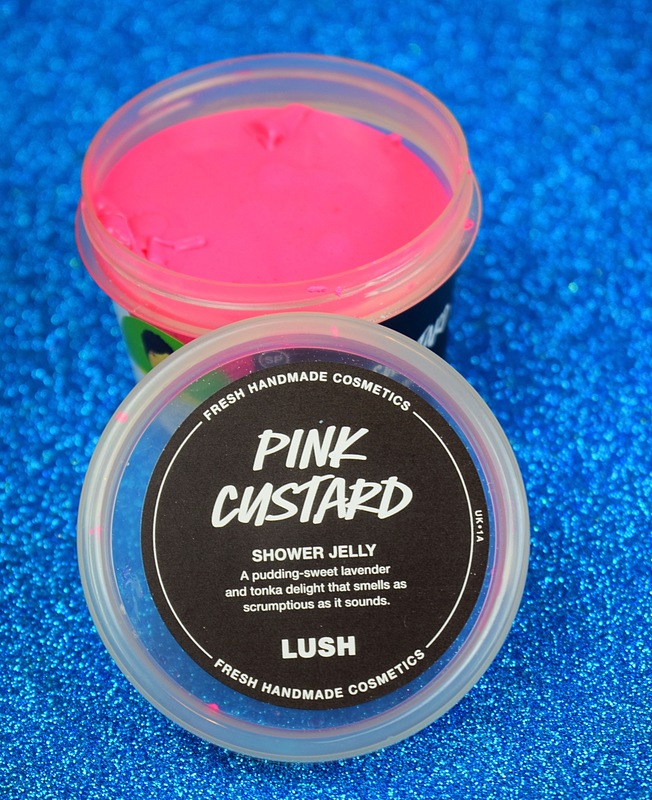 Although I wasn’t really sure what to expect, part of me really wanted it to be custard scented but I don’t really think washing with a custard scented product would be the most appealing thing. I then thought maybe it would be strawberry scented? The truth is I was very wrong with either of my two guesses of what it’s scent would be. 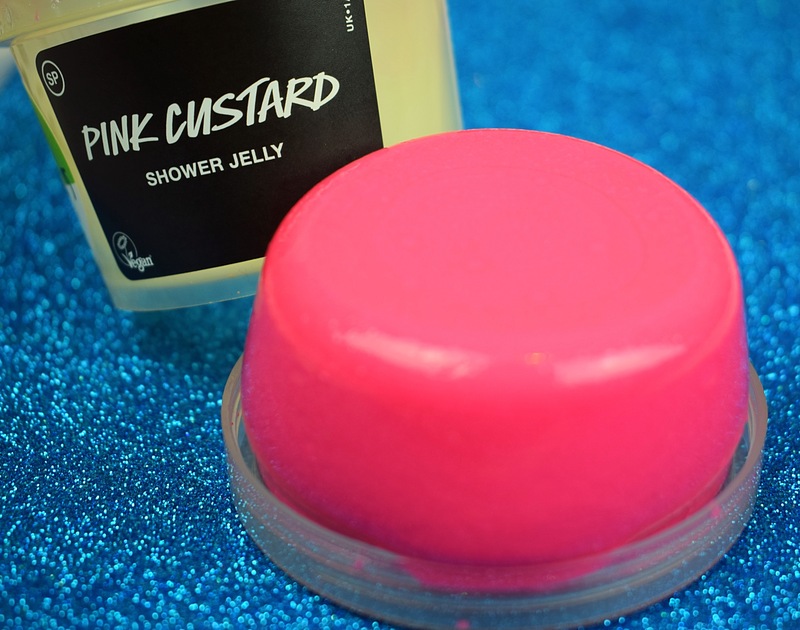 The Pink Custard jelly is in fact a very sweet lavender, Tonka and vanilla scent. The scent really is beautiful and one I have fallen in love with, the inclusion of golden syrup and vanilla give the lavender scent a really unusually sweetness and makes the scent very unique. If your a fan of twilight I think you would really enjoy this scent although It defiantly doesn’t smell anything like twilight. 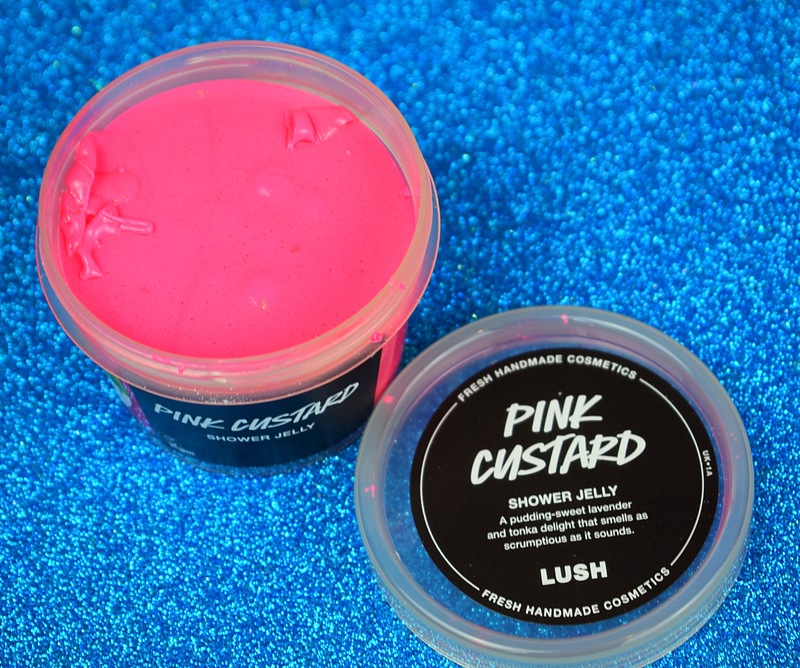 The consistency of the Pink Custard shower jelly seems to be a little different form any other Lush Jellies I have tried before. It almost seemed a little softer and I did find that it seemed to break up and dissolve away a little faster than others I’ve tried. Although not totally bad as the new consultancy seems to give a lot richer lather making it much more luxurious. Overall I have throughly enjoyed the Pink Custard shower jelly. I totally love the scent and hope Lush release some more products with the type of scent and of course I love the name of this product. I’m keeping my fingers crossed this jelly lasts as long as others I’ve tried however I’m going to pick up another pot to be on the safe side. 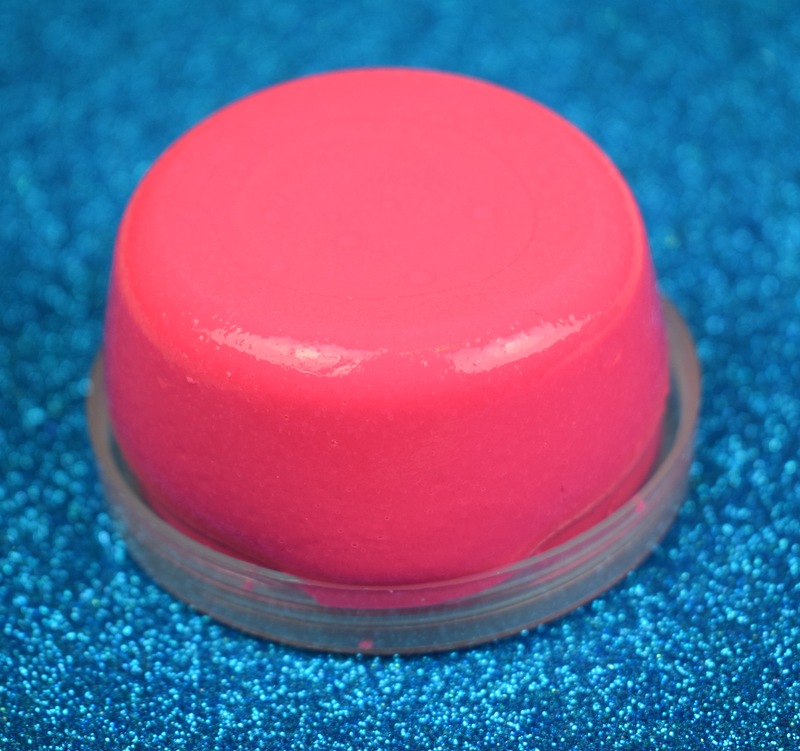 If you happen to know where I can buy some edible pink custard from please let me know in the comments!